Discussion in 'iPhone and iPad Games' started by Jane Doe, Feb 27, 2015. BE WILD. BE BRAVE. BE THE BEST. Anyone who played the game already? Who liked it, disliked it or has constructive criticism? 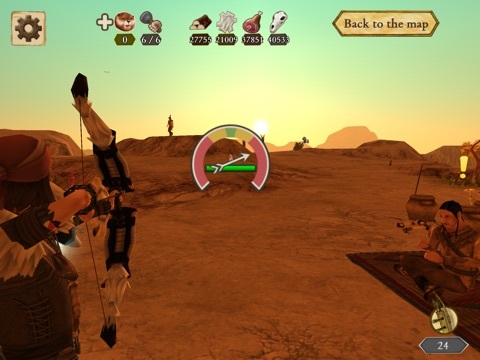 ... there's gonna be an update soon, which will bring an improved animal-AI, as well as daily & weekly quests. 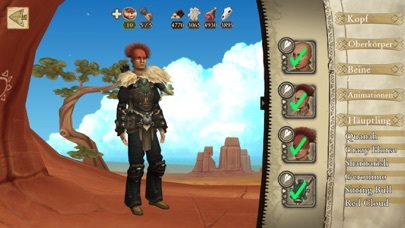 And there will be some new features for the character-creator, so that you've got the possibility to actually look like one of the big chiefs (such as "Crazy Horse", "Geronimo" or "Red Cloud" of course). So: WHO is willig to talk about their "Be Red Cloud"-Experiences? Please ... pretty please? Is it supposed to be like in the video or is it actually smooth? Hey fabianb, first of all: thanks for replying! I see what you mean  it kinda is like in the video(s) ... and we're working on it, as you might have noticed: the update is in progress and it's gonna be a whole lot of fun with the new extras and improvements! Do you mind if I ask: Did you play the game anyway? Or was the impression of that gameplay video crucial to discourage you in downloading the App? You definitely need a fast smartphone to play the game in good quality respective smooth framerates. Although framerates in 'Be Red Cloud' actually aren't the smoothest, IMHO the large regions in combination with the visuals outweigh that! 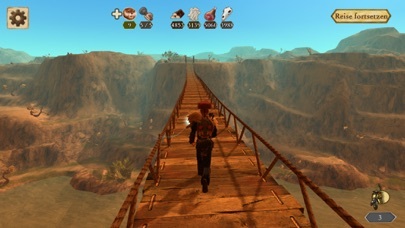 Most games with high level graphics only have tiny pipe-like levels. Be Red Cloud offers fairly large regions in combination with nevertheless very nice graphics and different weather/daytime-settings to improve immersion and atmosphere of the game. Clearly this eats up quite a bit performance. Btw. my impression of the game is fairly good. There are some minor bugs, which don't bother me a lot though. Would be nice though, if they would fix them. Personally i find quests in the mission levels a bit short, but on the other hand i really like the many different regions you can explore freely. 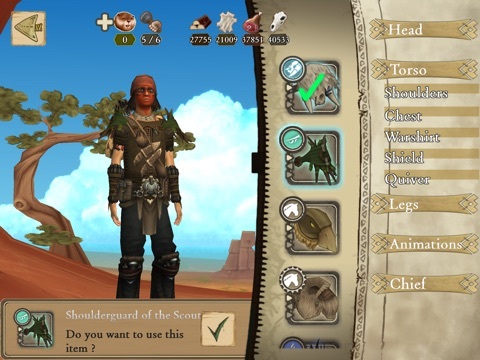 With harvested resources you can buy tons of different items, clothes, weapons or extras for your character. Competing with other players in the multiplayer challenges is also fun and provides long-term motivation. @ Jane: Looking forward to the update! Is there already a release date for it? This game looks cool, but why is the name "Be red cloud"? Wouldn't it have been better to name it "red cloud" or something a bit attractive? It's like naming your game "be terminator". @Based Xatu: Yeah, you're right. I guess the name of the game could be a bit more self-explainatory. I don't care that much about the name though, but far more about the game itself and so far i'm quite happy with it. Yeah but a name helps sell a game, 'Be Red Cloud' just seems an odd title. Graphics look good, may give this a go later but i would sure change that name for sure as it sounds strange in english. Yeah, the name definitely isn't the best thing about the game Don't know what they had in mind while they chose this title. Is it even possible to change the name of an app after its release...? psj3809, have you already tried it? What is your impression about the game? as some of you guys may have noticed already, our new update of Be Red Cloud is already available for download in the App Store! 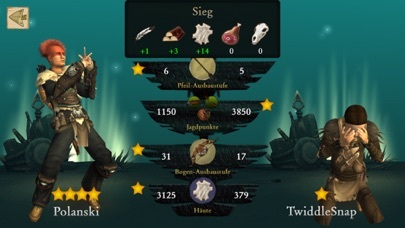 So, which things are new in the update? 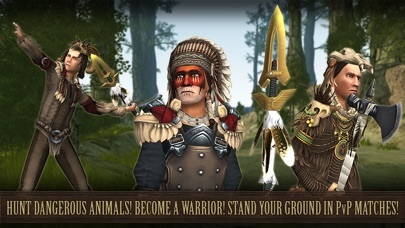 - added hidden collectable cards of Indian Chiefs - find them in the levels and get your reward! 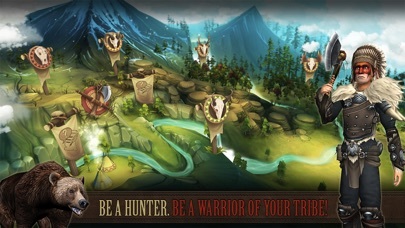 - added new tracking system - view your progress and stats in the tipi! 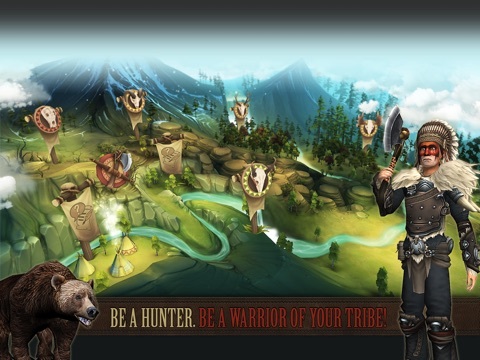 - added daily & weekly quests - complete them and receive rewards! - 5 new languages (additionally to already existing languages english & german): Chinese, japanese, spanish, french and russian! 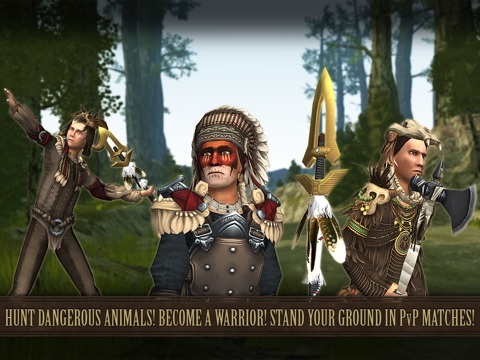 We really hope you gonna test and enjoy our update of 'Be Red Cloud'. And of course, feedback is always welcome! Please let us know, what you think about our game. What should we improve, which things do you like about the game and which do you dislike, what would you like to be able to do in the game... ? Your feedback is appreciated!